Rosemary Sayer is a writer, a former journalist and a business communications consultant. Her third book More to the Story - conversations with refugees will be published in November 2015 by Margaret River Press. More to the Story looks beyond negative media reports, political speeches and fear-mongering statistics to tell human stories of refugees and asylum seekers who have made Australia home. Rosemary has previously written two biographies: The Man who Turned the Lights On (2006, later translated into Chinese), on Sir Gordon Wu, chairman of Hopewell Holdings, Hong Kong; and The CEO, the Chairman and the Board (2008), on Trevor Eastwood, former chairman and CEO of Wesfarmers Limited. 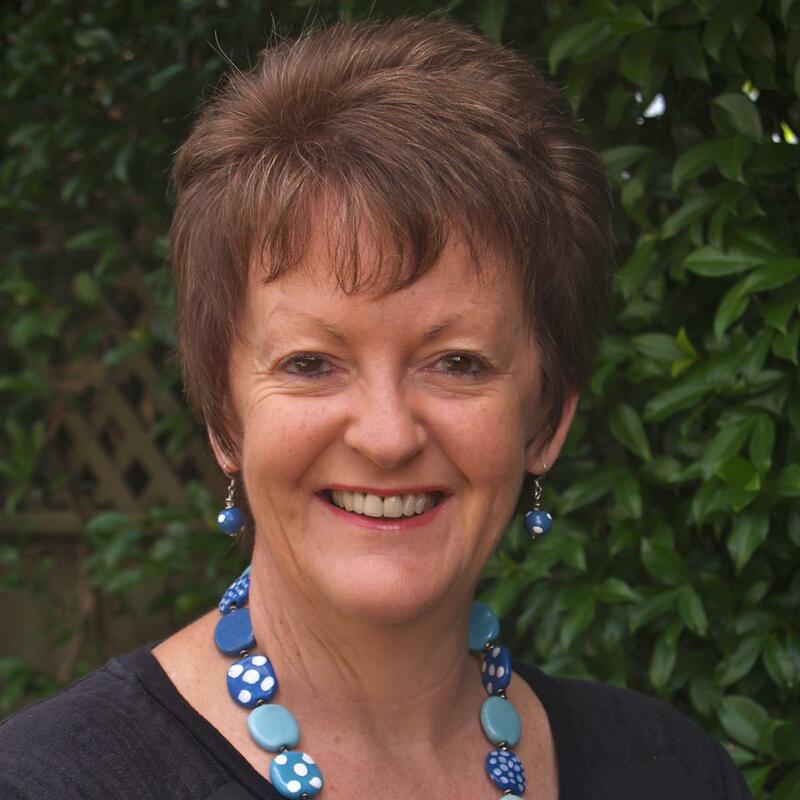 Rosemary teaches professional writing at Curtin University and occasionally publishes articles in magazines, journals and The West Australian newspaper. She is actively involved in not-for-profit organisations supporting refugees and the arts. She has been a speaker at writers festivals and business conferences around the world, and has worked extensively throughout Australia and the Asia Pacific region.